Convert your favorite photos into a work of art. We offer canvas printing in standard and custom sizes, starting at 11" x 14" and going up to 40" x 60". A wide selection of floater and standard framing options are available. All orders are inspected in Adobe Photoshop prior to printing to ensure the highest image quality. 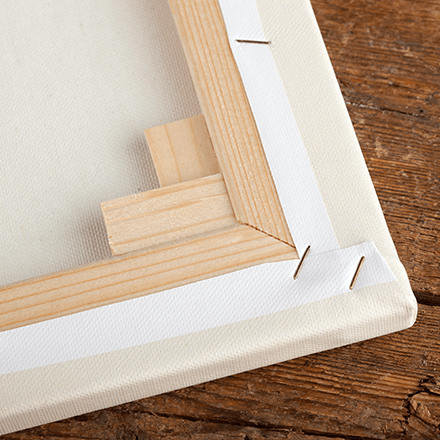 All stretched canvas come with a standard UV coating to protect from moisture, cracking and light damage. Standard stretcher depth is 11/2' and UV coated.